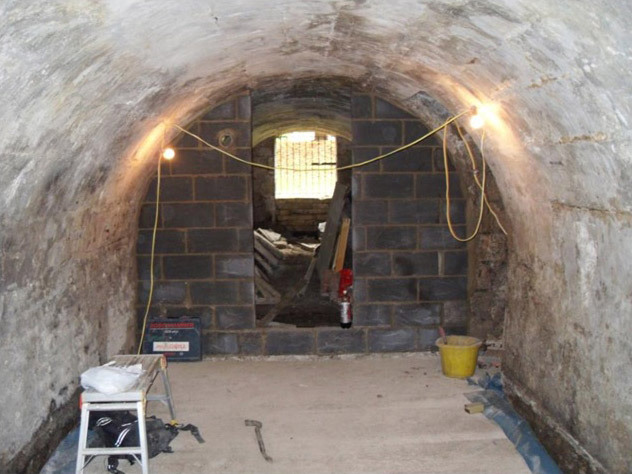 Many older properties are fortunate to include a cellar beneath the property, however they are often damp, uninviting and under-utilised. 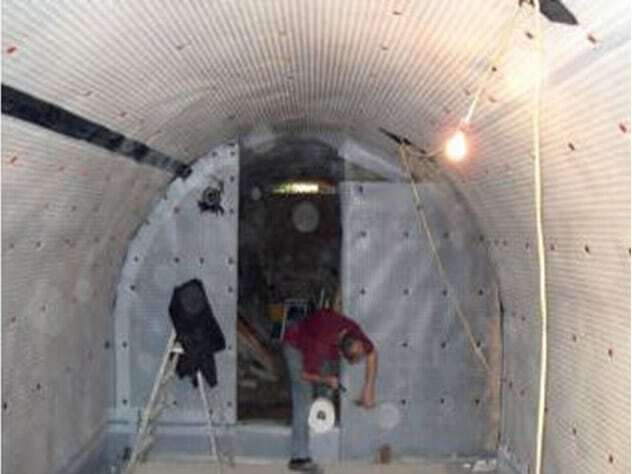 To gain the maximum benefit from your building, PropertECO can specify and install an appropriate waterproofing scheme to turn your cellar into valuable extra space. Whether it be an extra bedroom, playroom, cinema room or gym you wish to create, once converted you’ll wonder why you waited so long! Our methods of waterproofing are sympathetic to the current structure and are designed to minimise stress onto the building from hydrostatic pressure whilst reliably preventing damp and water penetration into the accommodation. We will also specify air management units to be used in conjunction with the waterproofing membranes to ensure that the air remains fresh and healthy. As radon gas can be an issue in basements, our exclusive Radvantage system can be specified to provide both waterproofing to the British Standard (BS 8102:2009) and radon management. 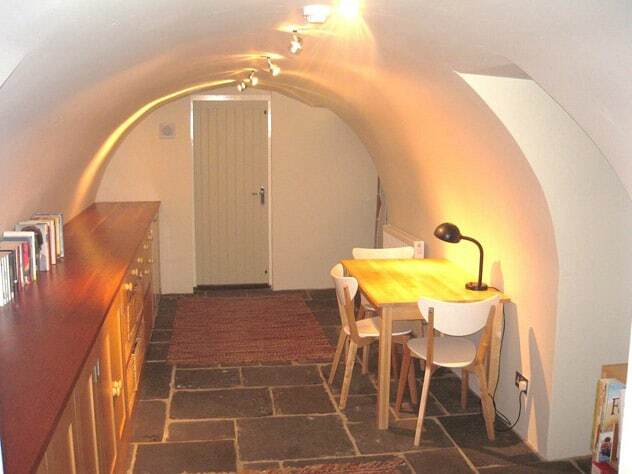 For further information on basement waterproofing visit Timberwise https://www.timberwise.co.uk/basement-waterproofing/. Think radon only affects the South West? Think Again!